When purchasing a main meal get another main meal of equivalent or lesser value! 250G Rump Steak served with chips and salad! 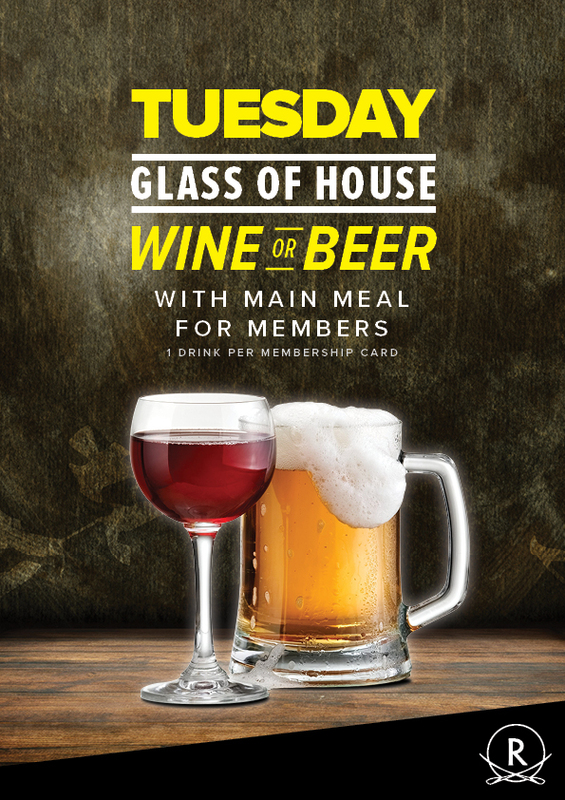 When purchasing a main meal get a complimentary glass of house wine or beer! Chow down on a freshly cooked, crispy schnitzel with chips and garlic aoli! $25M / $30NM Buy-in! $3000 guaranteed prize pool! 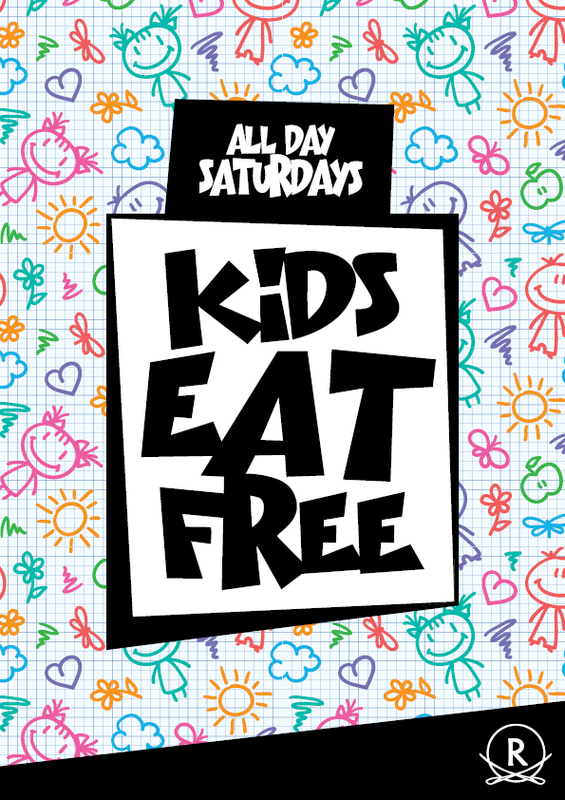 Kids eat free all Saturday! 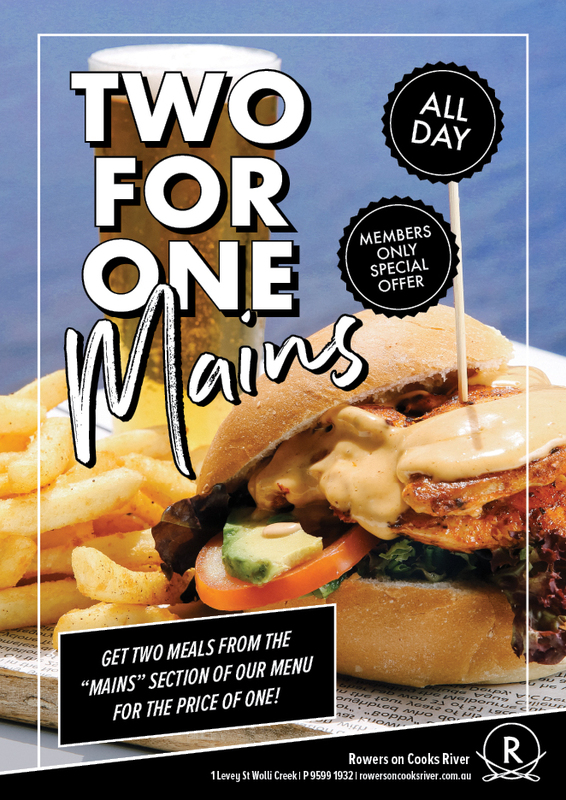 Get the Burger of the Month along with a schooner of your choice*! 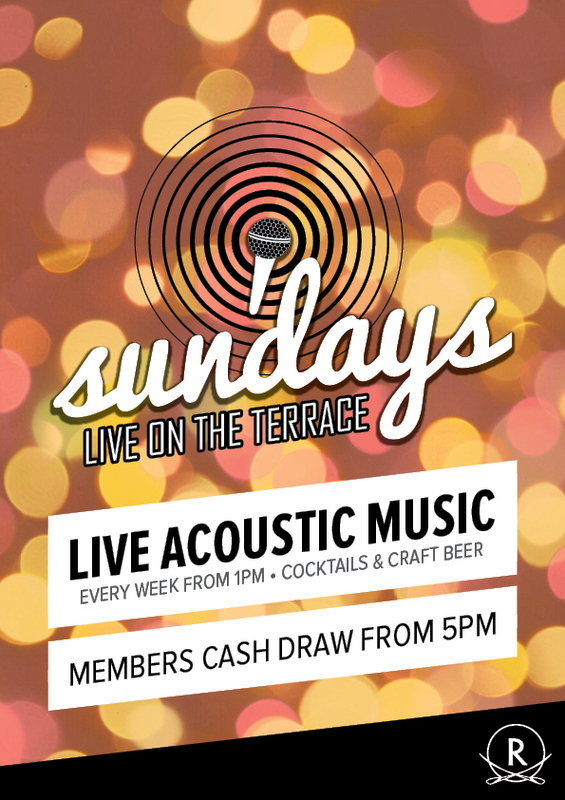 Live music every Sunday on The Terrace from 1pm-4pm! 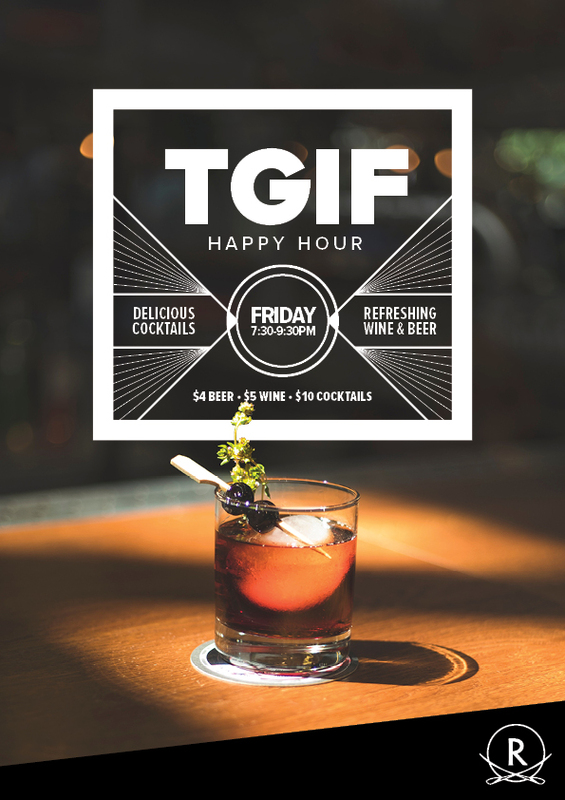 Begins at 6pm after live music!